Wonkee Donkee XL Joinery is an approved supplier for well-known door producers XL Joinery. It sells a wide variety of internal doors, external front and back doors, fire doors, French doors and room dividers both online and through the builders’ merchant branch network of parent company Boys & Boden Ltd (est. 1895). Various sizes and styles are available ranging from traditional to contemporary, both glazed and unglazed, all at highly competitive prices. Most doors are made from engineered timber for strength and stability. Complete door sets, comprising a leaf and frame, are also available, as are French doors, sidelight frame packs, gates, freefold doors, pair makers and rebated door pairs. 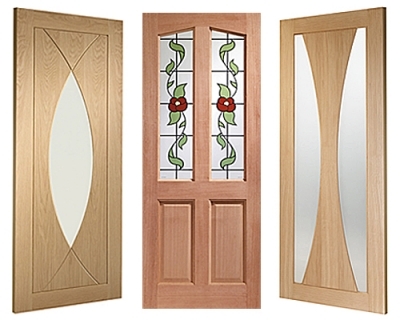 Visit the website for a great choice of doors made from oak, pine, walnut or economical hardwood.